If you’re keeping a close eye on your credit report using a monitoring service or even through your bank or card issuer, you may notice that your credit score can fluctuate from month-to-month. This is true whether you are making big financial moves or just trucking along. So, why does your score change both up and down, seemingly without reason? Considering the factors that go into play when calculating your credit score – much of which is a big secret, of course – it’s easy to see how small financial moves can impact the number. Even if these moves are automatic, such as paying your monthly car payment, they still affect your overall score. 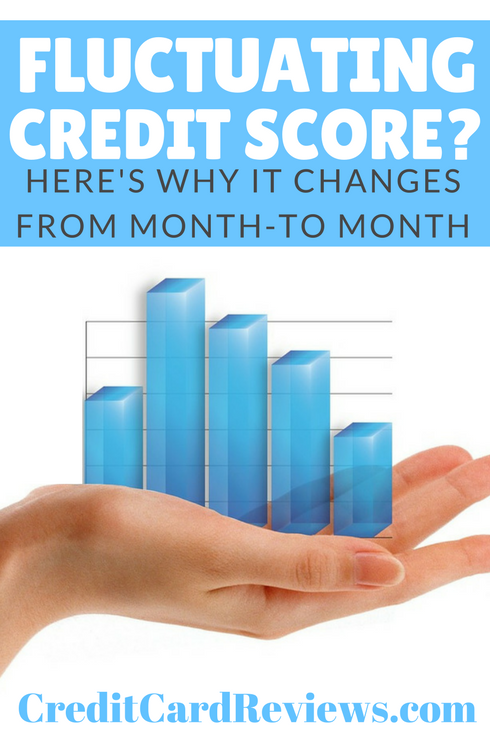 Let’s look at a few of the reasons that you’ll see a fluctuating credit score, even when you didn’t expect it to change. The actual day that you check your credit score can have an impact on the calculated result. In fact, this is one of the biggest reasons that your score can change quite literally from one day to the next. If your score is calculated shortly after you pay off a credit card balance in full, for instance, your utilization will be low. As long as the card issuer has applied your payment and is reporting that you have a $0 (or small) balance, it will have a positive impact on your credit score. However, if you check your credit score shortly after a billing cycle ends (but before your payment is applied), your credit utilization and overall debt reported will be significantly higher. If you’re the type of person who puts all monthly purchases on a credit card in order to earn cash back rewards, for instance, this can temporarily drop your credit score… even if you then pay off the balance in full on the due date. Let’s say that one month, you decide to make a very large purchase on a credit card, planning to earn the rewards and then pay the card off in full at the end of the billing cycle. Well, a while back, FICO let us in on a little secret: maxing out a credit card – even with an otherwise perfect credit report – can easily drop your score by as much as 45 points overnight. Of course, the score will rebound once the balance is paid off and reported to the bureaus. However, if you’re monitoring your credit score regularly and go on a holiday shopping spree or make a big purchase, you can expect your number to plummet significantly. If you have late payments or collections that have been reported in the past, their age can have a drastic effect on your credit score. While we don’t know the exact formulas that FICO and VantageScore use to calculate our (most often-used) credit scores, we do know that the age of a negative report plays a role in its impact. A late payment in the last six months is significantly more detrimental than one from six years ago, for example. Negative reports (aside from bankruptcies) fall off of your credit report after seven years. So, even if you are just trucking along with your finances and not making big changes, the natural deletion of old reports can result in a big credit score boost overnight. Occasionally, FICO (the primary credit scoring model used in the US) changes its formula. 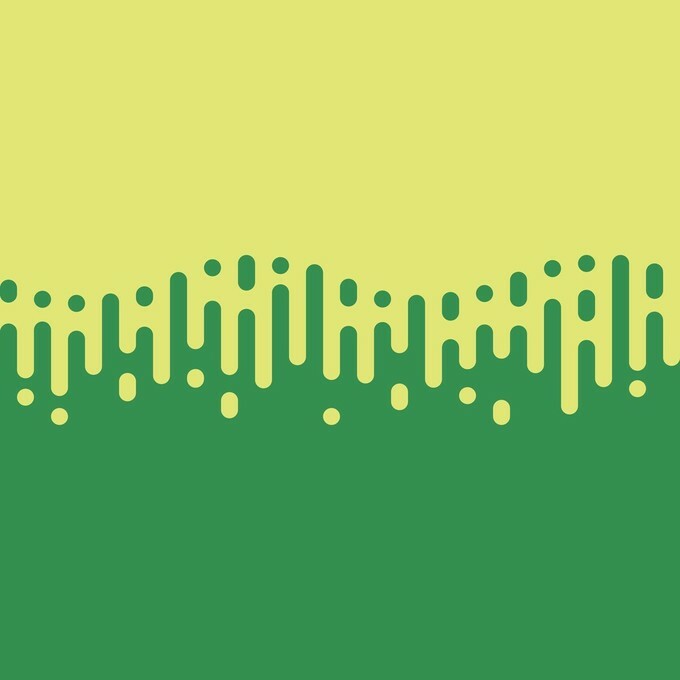 Depending on whether a new formula is implemented – or if your monitoring service uses a different formula to calculate your score – the result can change without warning. For example, FICO 8, the most popular scoring model, counts all accounts in collections the same, and their negative effect is notable. However, the FICO 9 model that was introduced in 2014 (and is slowly gaining traction), excludes collections that are medical in nature. This means that if you have a medical account that went to collections, you will have a higher credit score with FICO 9 than with FICO 8. One of the factors in your credit score is your average age of accounts (AAoA). This is the average number of years that you’ve held all of the accounts currently reported to your credit. Even without making any changes to your financial situation, this number will automatically improve over time. Each month, your AAoA gets larger (improves), without you having to do a single thing. Of course, if you open a new account at any time, this average will go down. In turn, your credit score will be negatively affected, even if the impact is minor. FICO keeps its actual credit scoring formulas a tightly-guarded secret, and we aren’t likely to be let in any time soon. However, we know the things that generally tend to impact our credit, even on a day-to-day basis. This is true whether you make big, intentional changes to your financial situation – like paying off a credit card or taking out a new mortgage – or simply keep on keepin’ on. Thanks to ever-changing balances, ages of accounts, or simply the natural dropping off of negative reports, you can expect your credit score to fluctuate throughout the month.